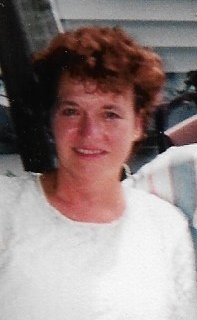 Joyce M. Hudson,69, of Paoli, passed away January 11, 2019, at her home. 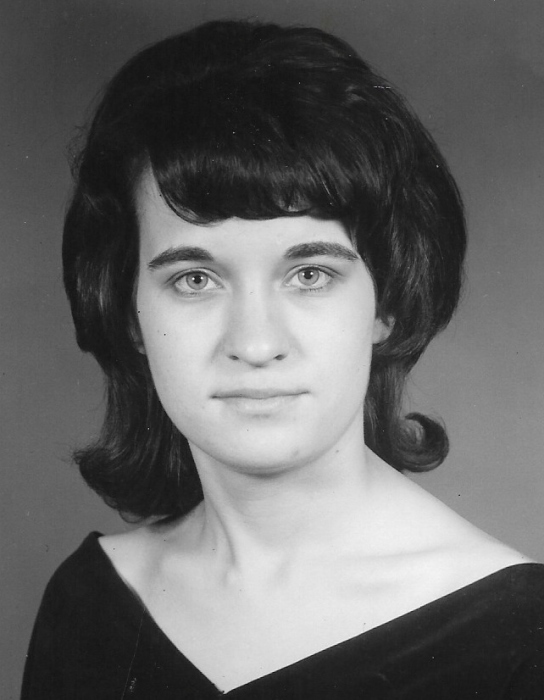 She was born December 19,1949 in French Lick to parents, Ray & Edna (Graves) Hudson. She was retired from the U.S. Census Bureau & she was a member of Christ The King Catholic Church of Paoli. A Memorial Service will be held at 11am Tuesday, January 22, 2019 at Christ the King Catholic Church of Paoli. In lieu of flowers memorial contribution can be made to the Orange County Humane Society: 856 N. Greenbriar Dr., Paoli, IN 47454.